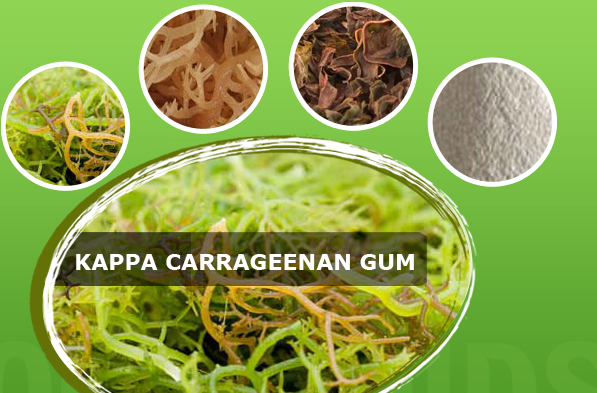 Carrageenan is a naturally available red colour seaweed species and the weeds are processed by several methods to extract a gelling agent called kappa carrageenan. It is widely applied as a better alternative to conventional gelling ingredients like gelatin. It can form into a gel like substance and holds the capacity to produce breakable texture. It has the property to balance the water molecules in food items in which it is applied. It also contains the compatibility suitable for hot and cold preparations. Kappa Carrageenan gum powder is preferred by popular chefs for its blending quality in food products like processed meat, sea foods, etc. Adding this ingredient gives a fragile texture to the meat and stays an effective option to manage higher productivity. 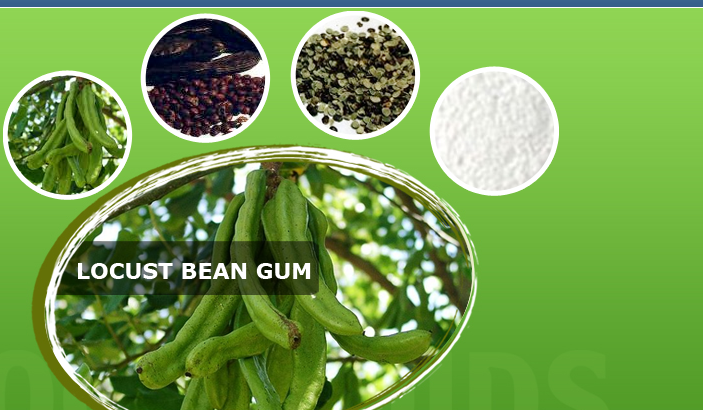 Kappa gum powder is a useful component in preparing meat products. It has the capacity to enhance the texture, flavor; flexibility of the processed meat. Hence, productivity can be increased by obtaining the consistency, juiciness, and flavor of the product pertaining to the benefits of consumers as well. 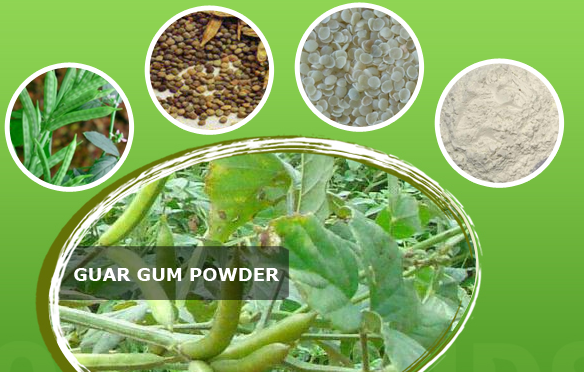 Kappa gum powder contains gelling agent that makes it work on dietary aspects also. For example, adding kappa granule extract reduces the fat content as it can increase the moisture content in the meat to make it easily cooked with less oil. The water holding capacity of carrageenan gum works out effectively when mixed with emulsifying ingredients as more productivity can be obtained while processing meat products and this formula is also applied in the preparation of pet food products. Kappa gum powder can form into creamy substance when mixed with dairy products. It reacts with milk proteins and turns out into delicate gel and fits perfectly in the preparation of creamy cheese, ice creams, and other creamy dairy products. Kappa gum granules when applied in low quantity obtain the capacity to prevent separation of milk proteins and forms into a good stabilizing agent as well. This property is applied in chocolate making. Meat and dairy products are meant for fast usage, Carrageenan extracts stay very effective in processing these food products. It also keeps the life of the processed food up to certain time period. Hence, food industry depends on unadulterated kappa granules for safe productivity.